The 'Hawa Hawa' song from Mubarakan has been released after the makers gave us a glimpse of its teaser earlier. 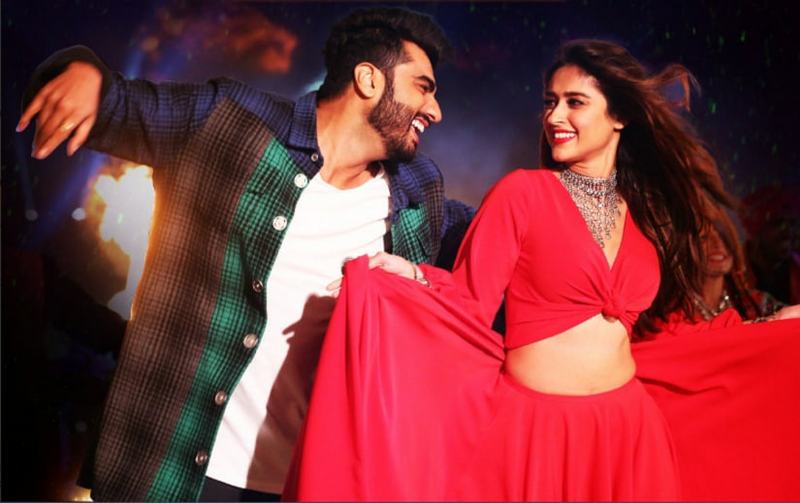 The song features Ileana D'Cruz and Arjun Kapoor and is a remake of the hit Hassan Jahangir song by the same name. The contemporary rendition has been sung by Mika Singh, and Gourov-Roshin have composed it. Still from 'Hawa Hawa'. Image from Twitter. The song is picturised on a persistent Kapoor trying to woo a placid D'Cruz. The song is another one of Bollywood's persuasive tracks which are spawned after the hero's tryst with unrequited love. The music makes you want to dance as Kapoor and D'Cruz enliven the screen with their presence. The second half of the song looks like a grand dance-party with cabaret, kalbelia and Bhangra dancers brightening up the frame. Overall, both Kapoor and D'cruz pack a good punch of dance mixed with drama. Kapoor seems to have worked on his dancing skills and that shows. The music of the song has been tweaked to suit the contemporary audience's tastes. 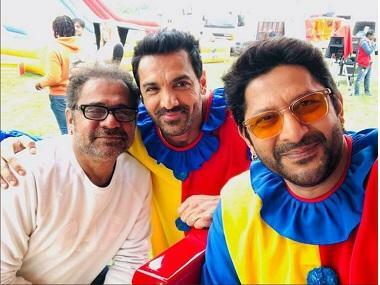 The lyrics of the song, however, could have used a little more attention, but it is unlikely that the filmmakers wanted anything other than a vibrant, entertaining dance number, which the song definitely is. Mubarakan also stars Anil Kapoor and Athiya Shetty and hits the screens on 28 July.